In our last blog post, we took a look at some of the benefits of painting your house exterior. As professional house painters ourselves, we would be remiss not to write a follow-up article about the benefits of interior painting. 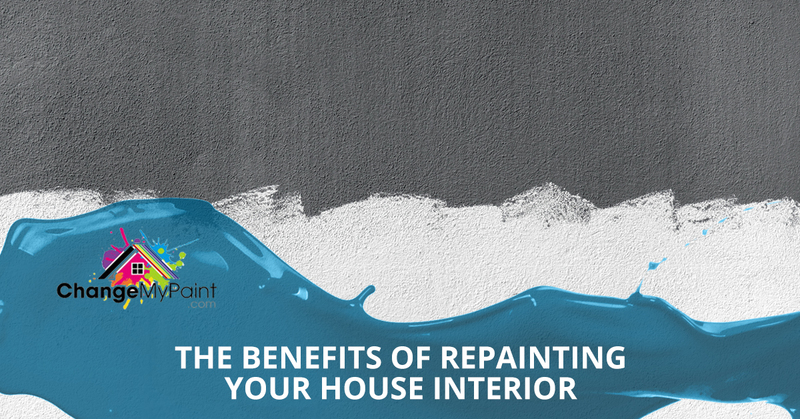 Just like the outside of your house, repainting the inside reaps a number of benefits, and they aren’t all just aesthetic appeal. Let’s take a look at some compelling reasons why you should consider getting a new paint job in your South Carolina home! 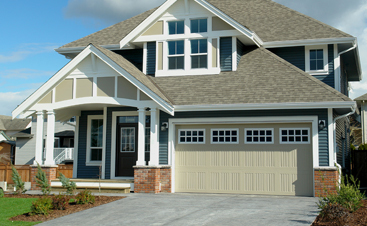 At Carolina Painting and Pressure Cleaning, we’ve seen it time and time again—people tend to dramatically underestimate just how much a new paint job can transform a house. Even more so than the exterior, the colors inside of your house go such a long way in establishing your house’s identity. This is especially true when it comes to old homes, and in the Lexington area where we sit on the east coast, there are a lot of them. Many homeowners just resign themselves to the idea that their house will always “feel” old, but they don’t consider the fact that a big contributor to this is an outdated color palette. Folks just weren’t as adventurous with their home coloring back in the day, and it shows. A great way to bring your home into the modern age is to give it a palette that suits our times. Finally, one common barrier of entry to a new interior paint job is that some people just don’t have the eye for it. This is one of the many reasons why it’s great to call professional painters—we can consult with you and provide suggestions for amazing colors that will revitalize your home interior. Changing the look of your interior is the most obvious reason for a new paint job, and the sole reason why most people choose to do it. But what if we told you that a new paint job can actually improve the air quality in your home? Repainting your interior can do this in two ways—eco-friendly paints can help deter pollutants, and a fresh coat of paint acts as a shield against dust and dirt. The older your paint is, the more dust will start to accumulate in your home. 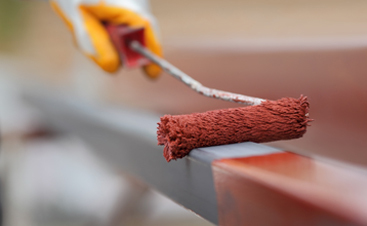 Just like a car, a lack of maintenance on a home can lead to long-term quality-of-life losses, and fresh paint jobs are an essential part of that upkeep. It’s more than just appearance! Just like an exterior paint job, repainting your interior can help to raise the property value of your home, and it’s one of the cheapest ways to do it! We’ve said it already, but it just can’t be understated how much a a repainted interior can impact the look and feel of a home. At Carolina Painting and Pressure Cleaning, we’ve seen houses that are several decades old get transformed into what feels like a new home. It’s obvious what such a dramatic change would do to your home value; it can only go up. As a simple example, a room that is painted completely black tends to feel smaller, while an entirely white room feels more spacious. Much like optical illusions, the colors and composition of a room can change the way we interpret the surrounding space, even if never changes in size. As expert painters, we can testify that different colors do, in fact, evoke certain moods. If you’re at a loss as to how to paint your home, we can use our twenty years of experience to give professional recommendations that will breathe new life into your home. When it comes to repainting your home, exterior or interior, there are many reasons why calling professional painters is the best choice. That’s who we are at Carolina Painting and Pressure Cleaning and for two decades we’ve committed ourselves to giving amazing paint jobs and phenomenal customer service to the people of South Carolina. Whether you’re in Lexington, Columbia, Irmo, or Chapin, we want to provide you with the best painting service you’ve ever had. Contact us today for a free estimate!